If you don’t share mealtime with your family, make sure you do. Envisage the scene. It is the family dining room and delightful aromas of a delicious dinner are wafting around. 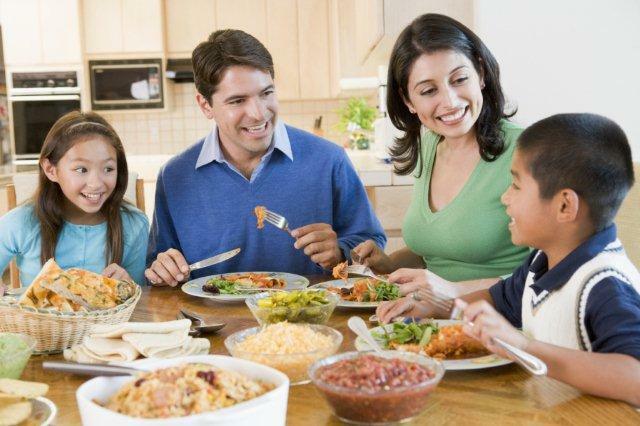 There is laughter, gaiety and a family looking forward to a shared meal. Isn’t it a pretty picture? Sadly this scene, quite a common fixture about a decade back, is getting rare today. TV dinners, eating out, hectic lifestyles have elbowed this feature out of the family life. The disappearance of the family meal has also rapidly lessened family conversations. However, there are many reasons why this practice should be revived in earnest. A shared meal would enable all the members to sit together and share their day with each other. Many issues between different members could be amicably resolved over a plate of dessert. This is the time when, though small anecdotes, the kin connect and a tenacious bond is developed. 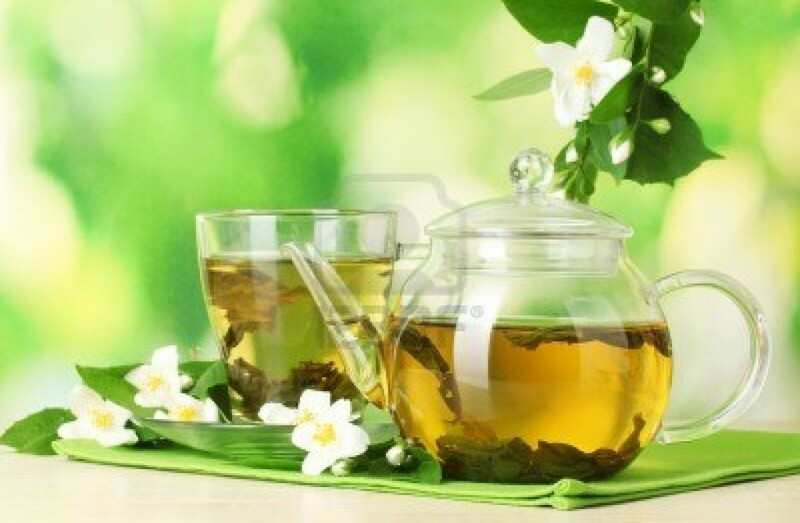 Everybody is well aware that green tea is tremendously beneficial. But do you know why and what is the difference between green tea and black tea, or any other color tea for that matter? Surely tea jus grows on a tea bush and the leaves are picked. So what is it all about and why the hype around green tea? How does one revive a vintage style in a way that caters to present-day sensibilities? The trick is to find the balance in an eclectic mix of the modern and the golden all-timers, for a look that is as lovely as it is comfortable. An older, more traditional look doesn’t have to mean too over the top. 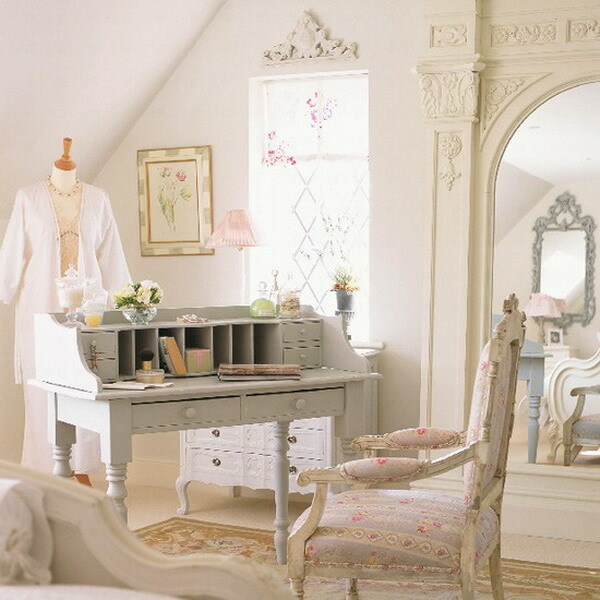 Just combine a few vintage or vintage-inspired pieces with newer and modern accessories or furniture. You’ll be left with an eclectic vintage look, a step towards having everything you want from different times and eras, leaving a lasting impact on the present. Elegant long-drawn curtains sweeping the floor or old sofas upholstered in an intricately patterned fabric can also be used. The idea is to keep the romance alive with pretty molded tables and chairs. Textures have precedence with time-treasured favorites such as velvet and satin. 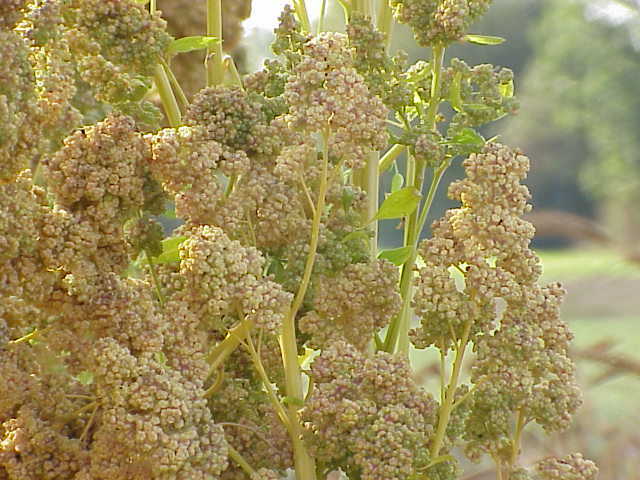 Native grain to South America, quinoa (pronounced as keen-wah) with its high protein content, is rapidly gaining popularity all over the world. Quinoa being light, fluffy, slightly crunchy and flavorsome, cooks and tastes just like any grain. It is an excellent substitute for grains that are difficult to digest. Being a whole grain, it is highly nutritious and wholesome. 1) It is a complete protein: Most plants provide incomplete protein, thus they need to be consumed in combination with other foods to make it a complete and a higher quality protein. Unlike other grains, quinoa provides us with nine essential amino acids. Our body needs these amino acids to build up tissues and perform vital functions. 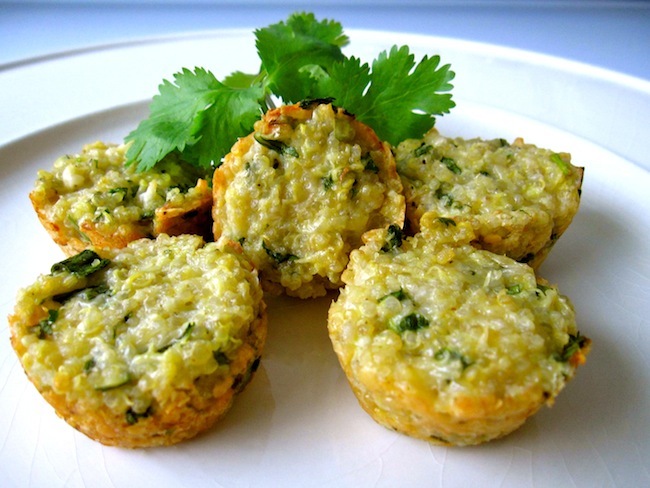 An alternative to milk, meat and eggs, quinoa is a delightful choice for vegetarians and vegans. Dull hair, brittle nails, loose skin, sluggishness are things of the past when you have your very own savior quinoa. 2) It is gluten-free: Those who are gluten intolerant could make quinoa their companion as it is an alternative to wheat, barley and oats. It can be a part of your meal if you are on a coeliac diet. Want to find the way to god? How is it possible to reach god – still remains a big mystery to many. When one holds a question long enough in his/her mind, at some point or the other, the answer arrives. It has to. God is love. Love is god. A feeling of deep connectedness to everything that is – isn’t that love? Isn’t that god? Have you been contemplating getting home a pet but are not sure? Perhaps you can’t make up your mind about which pet would be appropriate. Well, here are a few pointers that could help you decide. 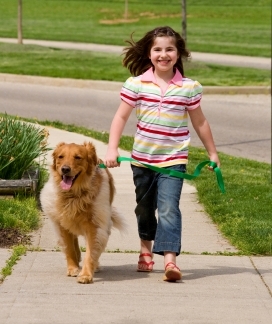 If you have children at home, it might be a great idea to bring home a pet. From pets, children learn to be responsible by caring for them. And when pets fall sick, they tend to them with great care, in the process learning to love not just people but also members of the animal world. And when these pets die, they learn the idea of death and loss. With a pet at home, you can never feel lonely. Moreover, these animals love unconditionally, unlike any human companions. Because they are not judgmental or critical, you can be yourself. They are great listeners and are very compassionate towards their masters. You can be happy, when your personal style is reflected in your space. With the new year here, there’s a lot to look forward to. Lush greens, dancing palms, buds plump with life, colors waiting to explode…get the drift? Translate this burst of life into your indoors and give it a look that’s yours and yours alone. 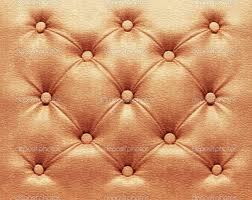 Texture is only second to the immediate impact of color. In our books, it is just as important in terms of what it contributes to the feel of your room. Sensual and tactile, textural fabrics add a sense of comfort. The term ‘texture’ usually describes the way light plays on the surface of a fabric. Shiny or silky cloths reflect light, making the surface look brighter, so they are often used to make a space seem larger. In contrast rough-hewn weaves absorb light, and can create a cozy, relaxed atmosphere. When combined with color, texture can be used to add a sense of luxury. Faith… Every time the word is uttered, it is a purifying experience. And the more it is listened to, something within flowers, there is a shift in the feelings, there is a shift in the breath, there is a shift in the thoughts, there is a shift in the appearance of the physical body, there is a shift in perception, there is a shift in the energy within and without. you’ve got to Faith it until you make it! Is it a mere word then? 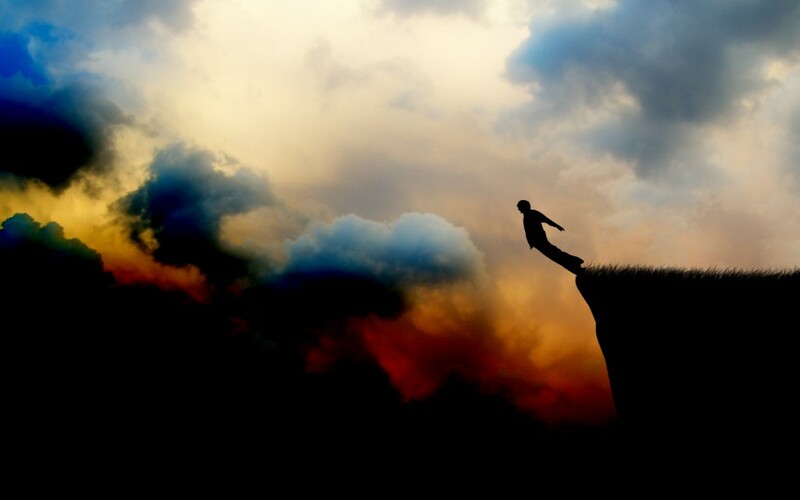 ‘Faith’, they call it; but how do you explain what faith is? We search in various scriptures and books. Yet the explanations seem to be just the tip of the iceberg. It is a feeling then; it is an experience that has to be felt, that has to be experienced. 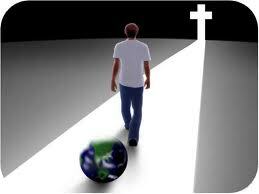 In this journey, each time ‘Faith’ shall reveal a deeper meaning, it shall bestow a deeper experience. 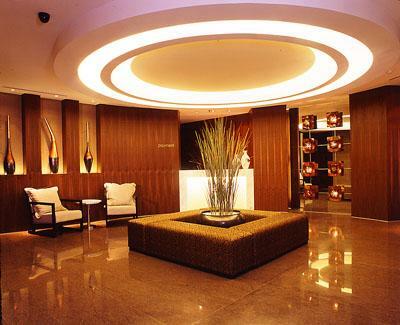 Well designed lighting is essential for a comfortable and attractive home. We love redecorating our homes, in big ways and small. However, before venturing into fancy lights, it is important to take all the practical aspects into consideration. Whether you are creating a lighting scheme from scratch or rethinking your arrangements, assess your space and decide before calling in an electrician. Use a trained electrician for rewiring and to discuss plans thoroughly before work commences. Your options range from ambient lights, ceiling mounted down lights, lamps, concealed lighting, task lighting, pendants, chandeliers, wall and recessed lighting. 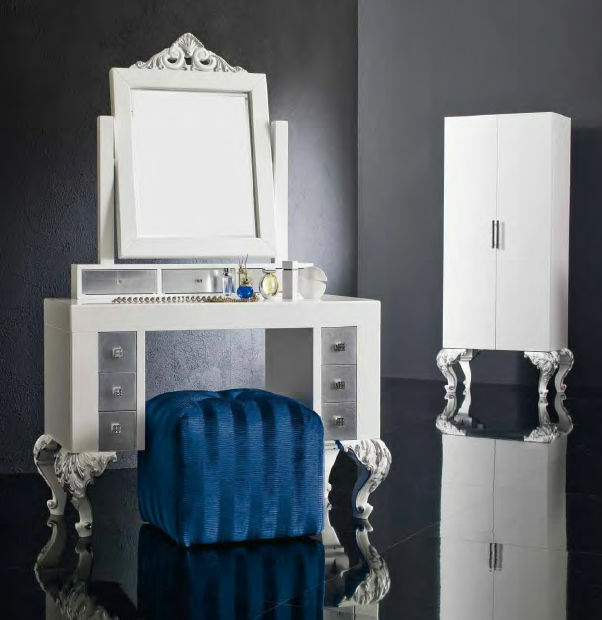 It is also important to devote time to finding products that complement furnishings and other style elements in your room. Light motif: Choose lighting options that add to your décor and enhance its aesthetic appeal. Ambient lighting is usually provided by a central pendant light.